By James L. Pocrass, Esq. Immediately after any type of motor vehicle “accident” (bicycle, pedestrian, motorcycle, car), most people have two reactions: 1.) to blame the other person or 2.) to say “I’m sorry; it was my fault.” As a personal injury lawyer, I counsel people to NEVER admit guilt after a crash of any type. Whether you are or are not liable, I guarantee such a statement will come back to bite you in ways you never expected. The most important reason for not admitting guilt, which is, in legal terms, admitting liability, is because you probably don’t really know the cause of the collision. 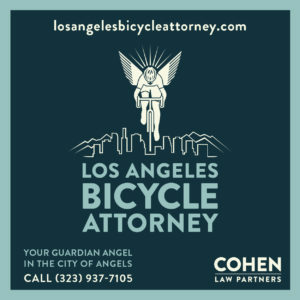 Example: We recently had a client who was in a Santa Monica bicycle collision. He came up to a four-way stop and rolled slowly through it, getting halfway through intersection. Meanwhile, an 80-something-year-old woman drove up to the intersection, stopped, and went, hitting our client in the intersection. During the deposition, the woman insisted that she never saw anyone or anything in the intersection. (I admit, I laughed inside at the insurance company lawyer’s expression.) The insurance company settled for a five-figure settlement. Road Design: the road or signage was not designed well, maintained, in disrepair, or missing. 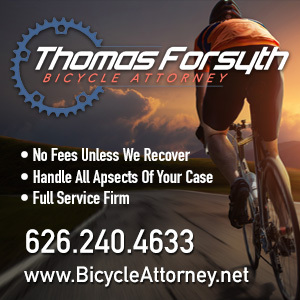 Product Liability: your bike or the other vehicle could have defective parts or been repaired, maintained, or manufactured incorrectly. Other Driver: also might not be following the rules of the road. If any of these conditions exist, your case — even if you are partially liable for the collision — could allow me as your bike lawyer to argue for comparative liability. California recognizes comparative liability, which states that each party might hold some responsibility for the collision. If your case were to go to trial, the judge or jury decides IF each party is liable for the collision and, if so, what percentage of liability each party is responsible for. Consider this hypothetical situation: You are riding your bike at night. You have no lights on your bike. As you ride past a parked car, the driver opens his door and you are “doored.” You suffer serious personal injuries and your bike is trashed. The case goes to a jury trial. The jury decides that because you were riding at night without lights — clearly against the law — you are partially liable for the collision. 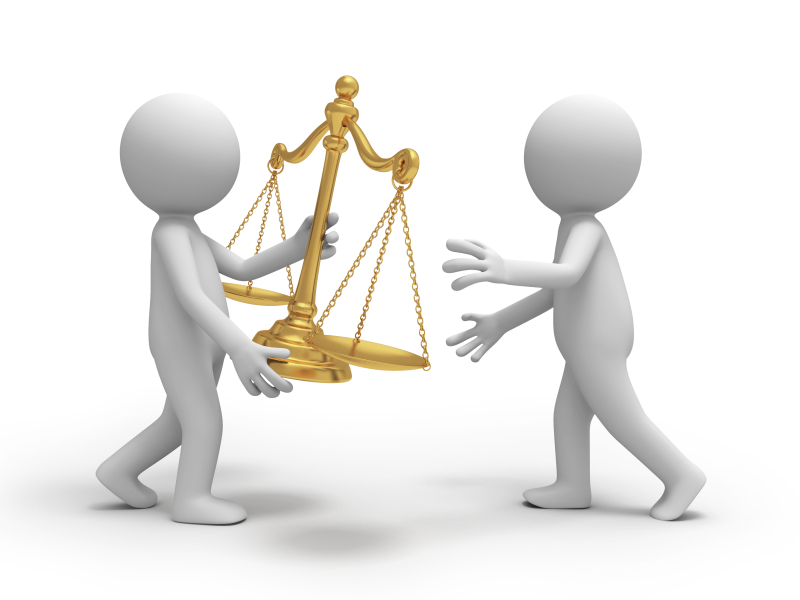 They may determine that you are 10% responsible and the driver is 90% liable. In that situation, if they awarded you a $100,000 verdict, you would receive $90,000 from the driver’s insurance company rather than the full $100,000. Once you have admitted guilt at the scene (or in follow up conversations with the other driver’s insurance company), it becomes more difficult for your attorney to argue comparative negligence. It also means that it is more likely that the insurance company will either refuse to settle or low-ball its offer. I have a friend who is a criminal attorney. He once told me the most difficult part of his job is trying to undo what his clients have told the police. As a civil attorney, I understand. It is very difficult to “unring a bell.” So, please, don’t admit liability or guilt. Let us sort that out later. For more than 30 years, Jim Pocrass has represented people who were seriously injured, or families who lost a loved one in a wrongful death, due to the carelessness or negligence of another. 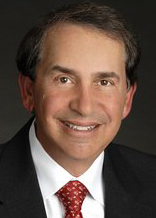 Jim is repeatedly named to Best Lawyers of America and to Southern California Super Lawyers for the outstanding results he consistently achieves for his clients. 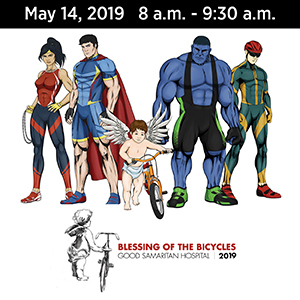 Having represented hundreds of cyclists during his career, and Jim’s own interest in cycling, have resulted in him becoming a bicycle advocate. 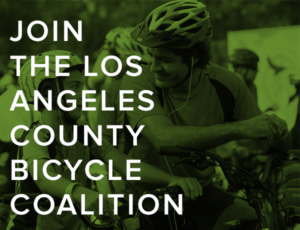 He is a board member of the Los Angeles County Bicycle Coalition. For a free, no-obligation consultation, contact Jim Pocrass at 310.550.9050 or at [email protected], or visit www.pocrass.com.